This page covers the most common allergens as well as suitability for vegetarians or vegans. The food vendors in the garden area are all independent operators and should display allergen information. 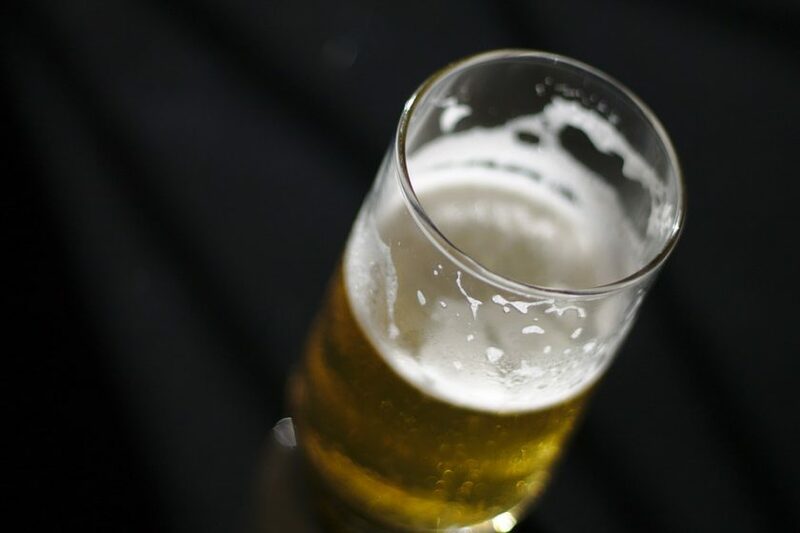 For beer, cider, mead and wine, in most cases suitability of a drink for those with coeliac disease, vegans and vegetarians is incorporated into the tasting notes in the programme. The presence or absence of gluten will also appear on cask end signs with any other available allergen indications. As with all allergies, please check you are happy with the suitability of a product for your particular requirements. Please ask at where the product is being served for more information. Any products listed here are subject to availability. If you feel you are having an allergic reaction, please contact our stewards for medical help. These beers are unfined*, and the descriptions provided do not suggest that they contain any other animal products, so they could be suitable for vegans. The following beers, based on the allergen statements, indicate they are also suitable for vegans, but are fined*. In addition to the above beers suitable for vegans, the following beers have been identified as being suitable for vegetarians rather than vegans, because it is believed they contain lactose. Some bottled beers and normally all ciders and wines are also suitable. Most real ales use finings to help in the clarification of the beer. A popular type of finings is Isinglass, which is obtained from the dried swim bladders of fish. A few beers are sold unfined, though they don’t always claim to be suitable for vegetarians or vegans.